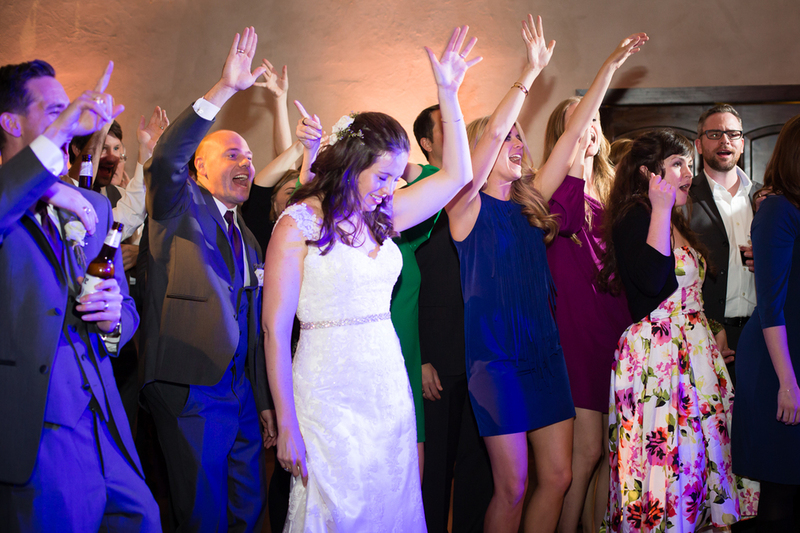 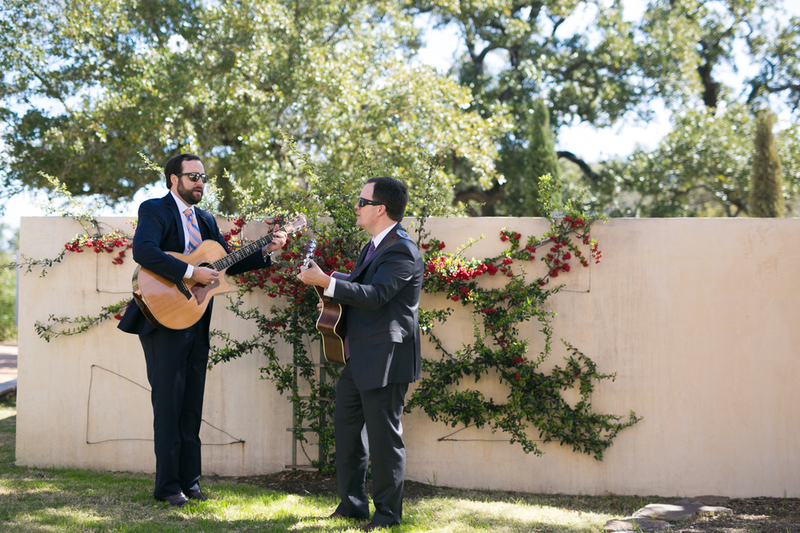 When two music lovers marry, you know you’re in for a good time. 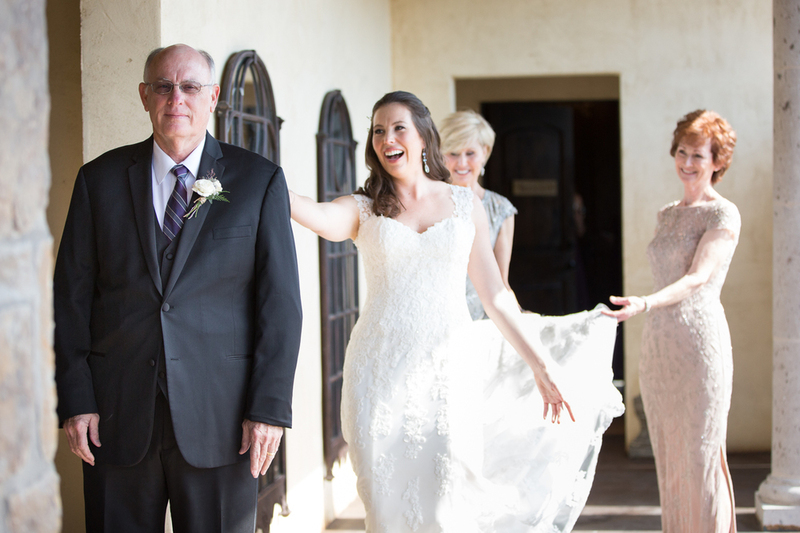 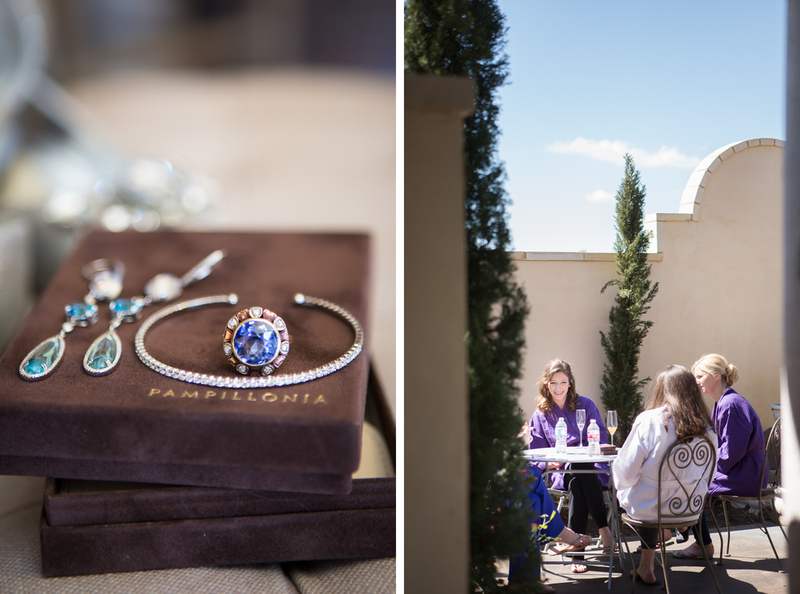 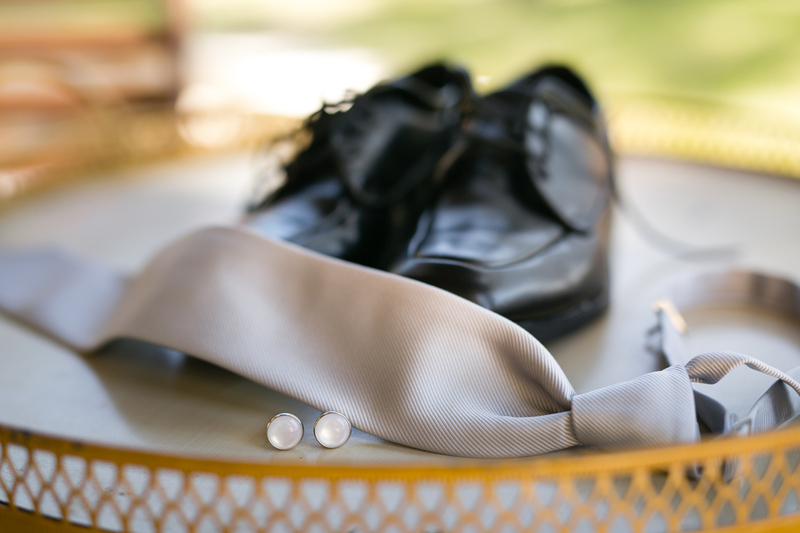 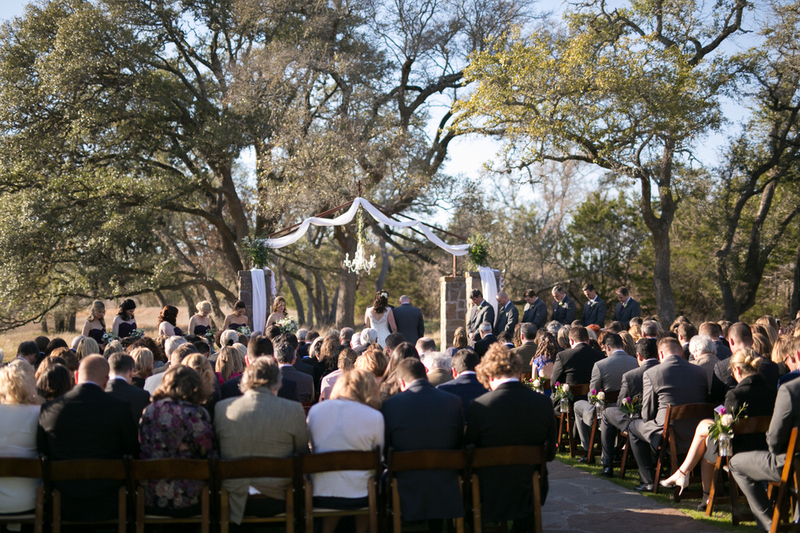 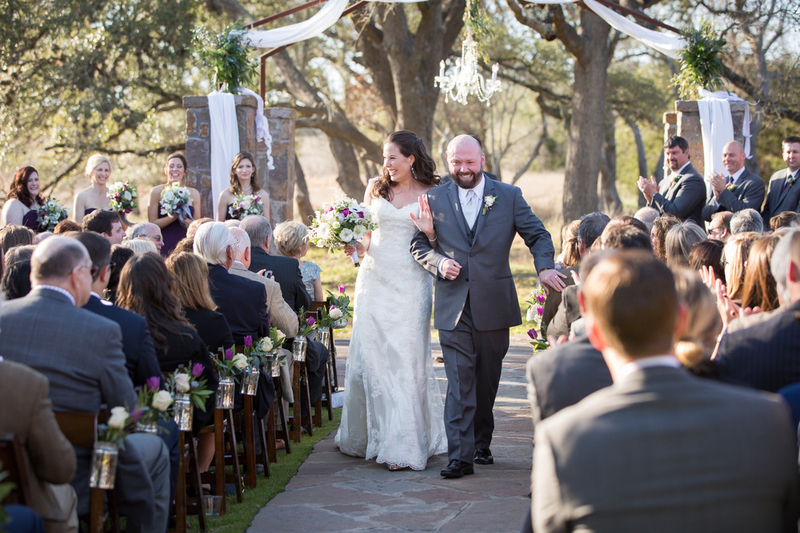 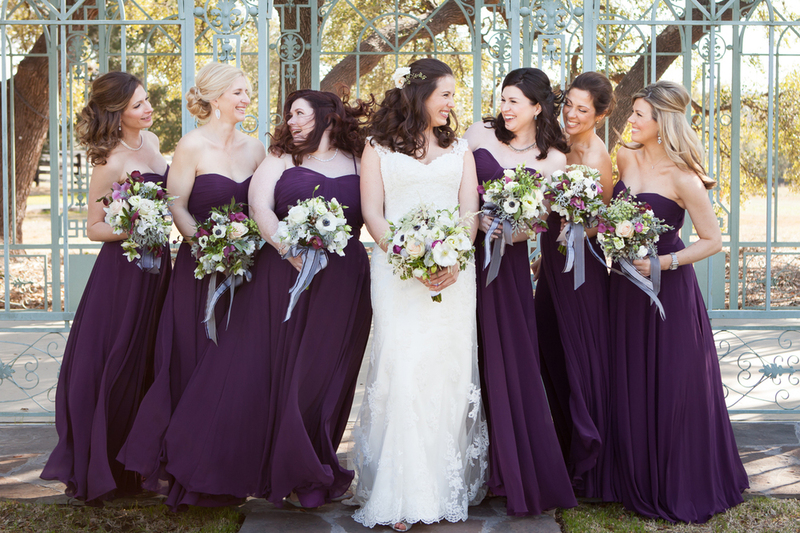 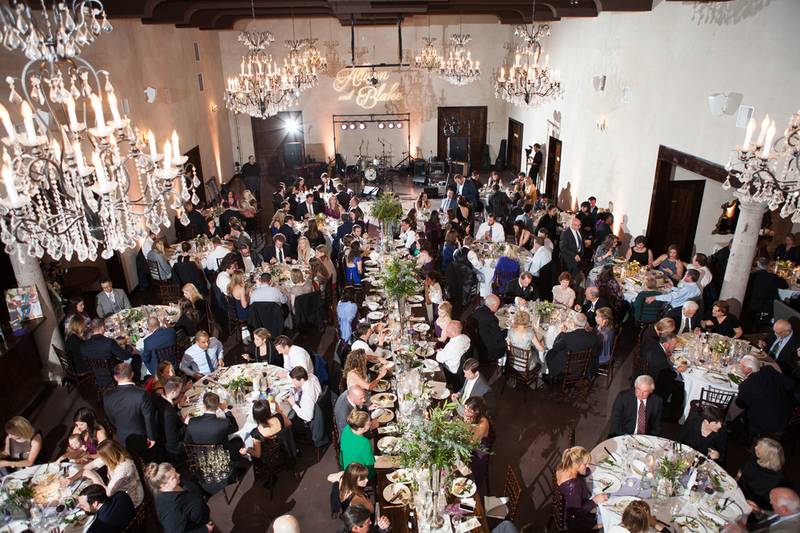 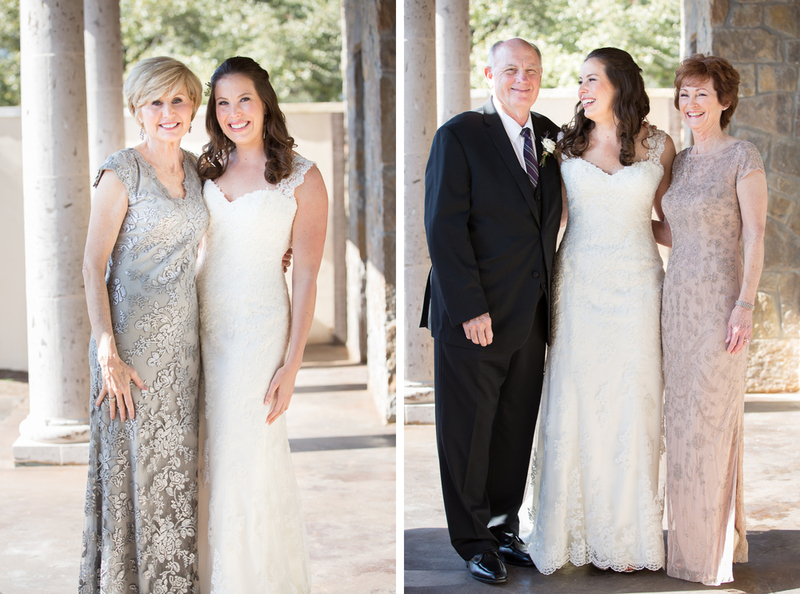 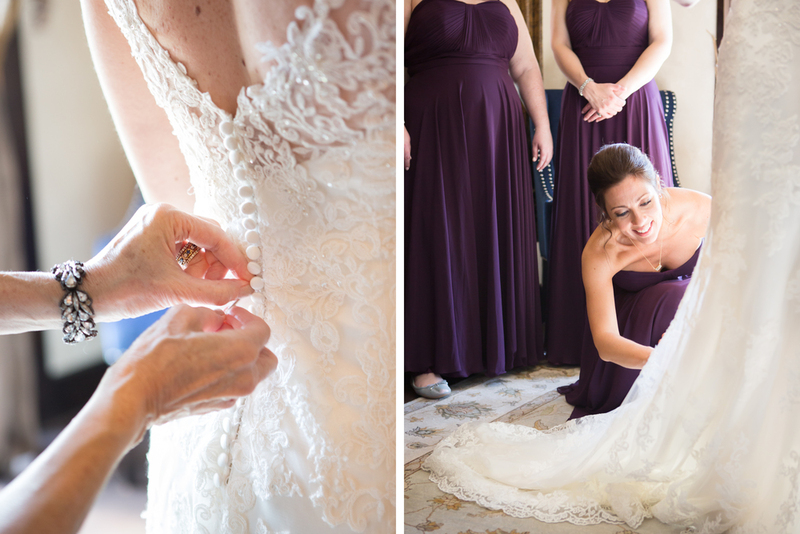 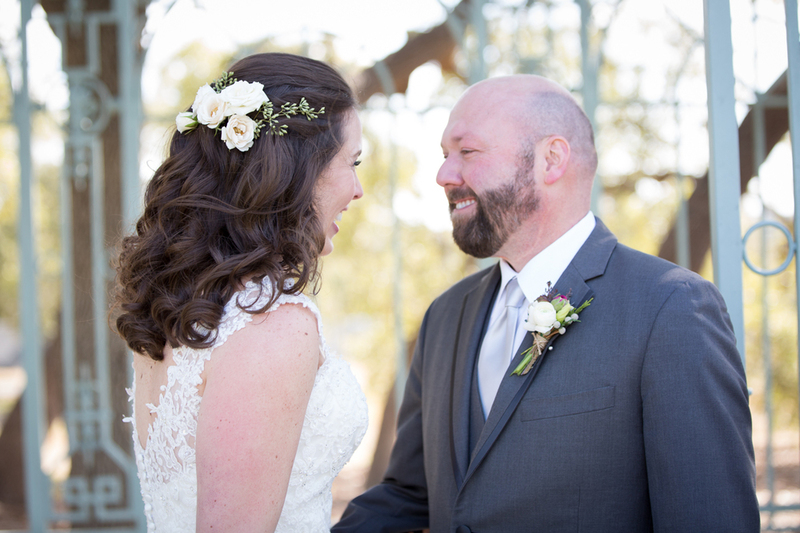 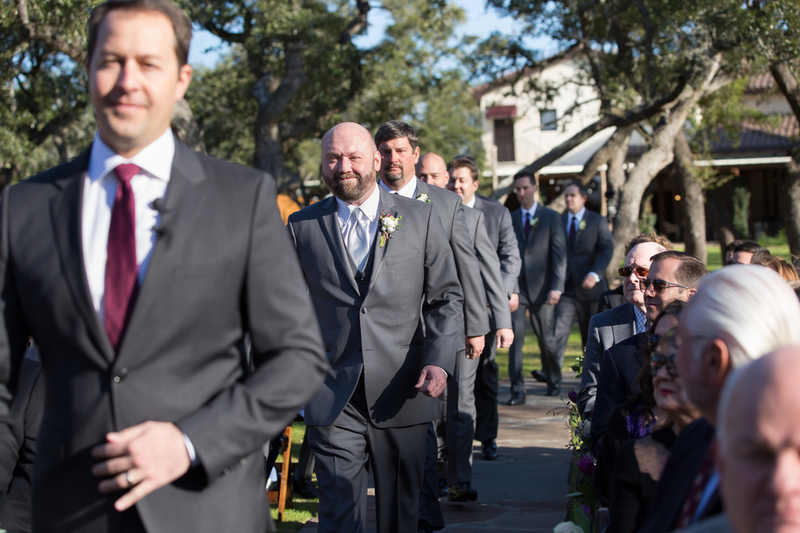 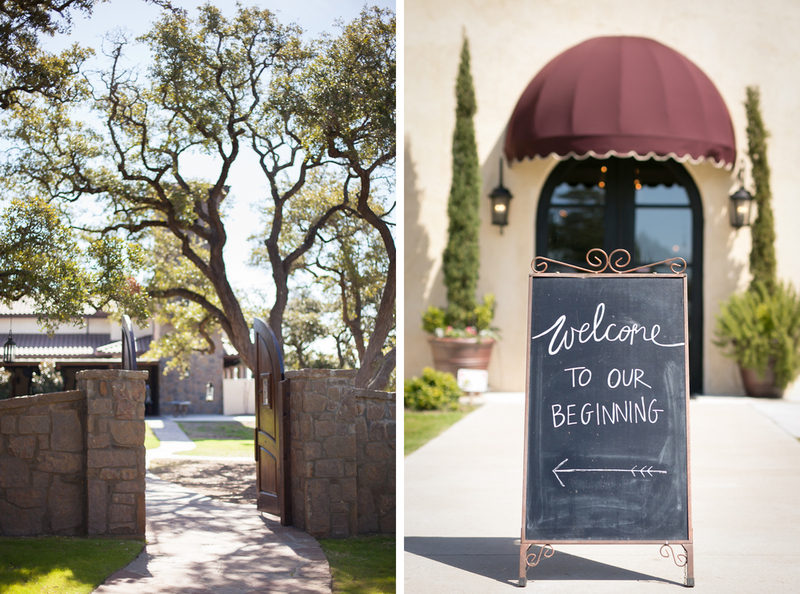 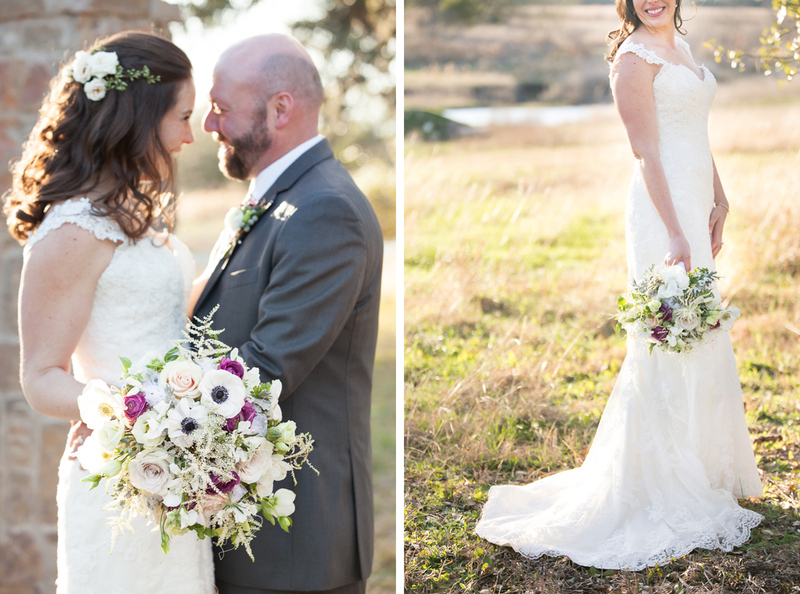 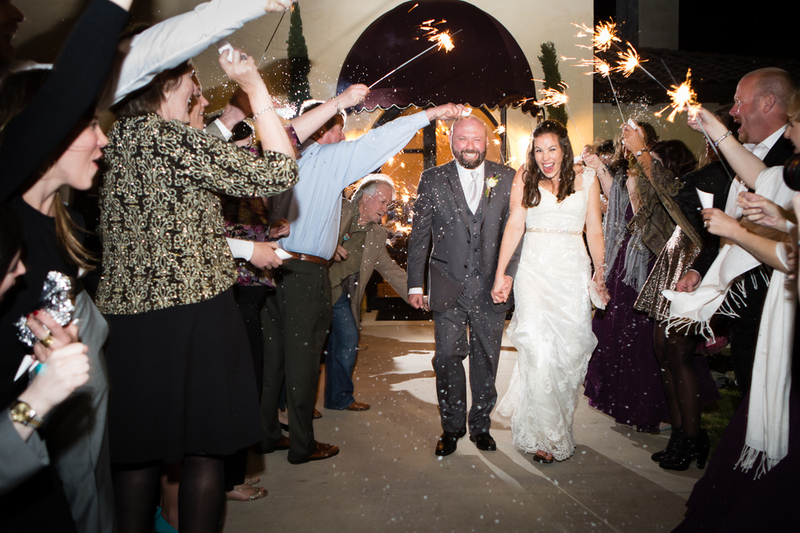 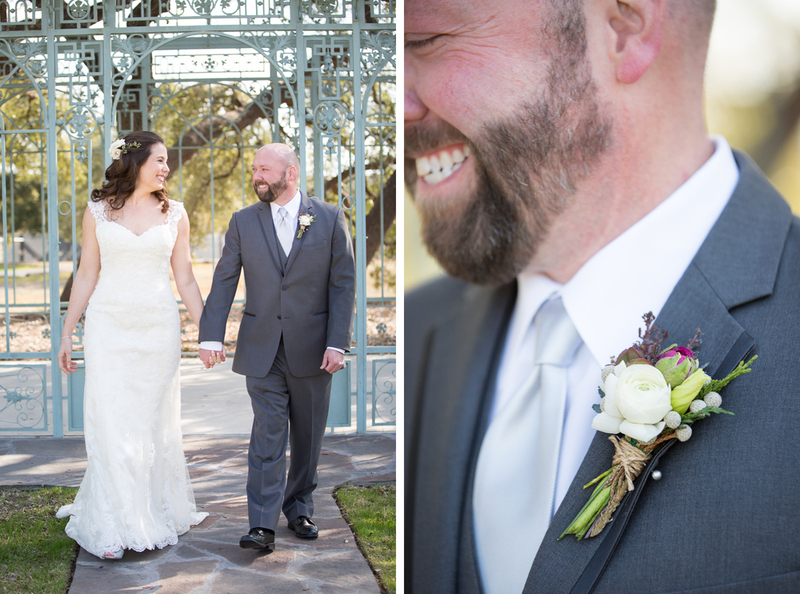 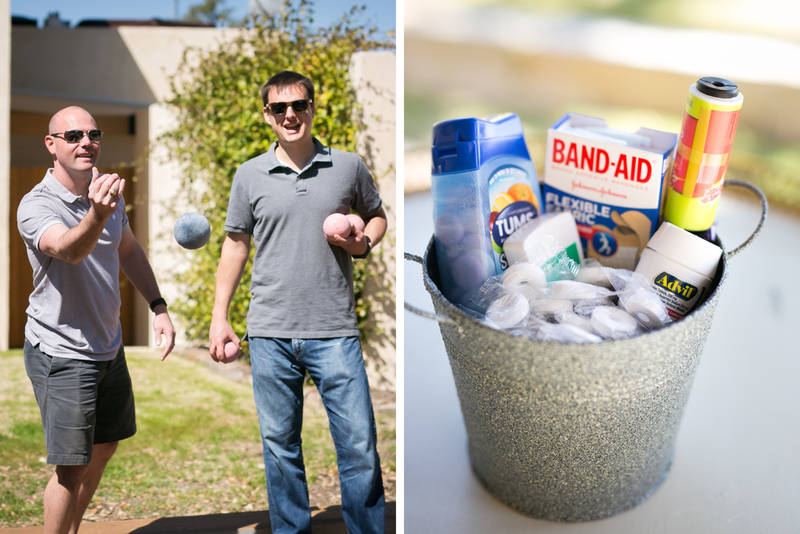 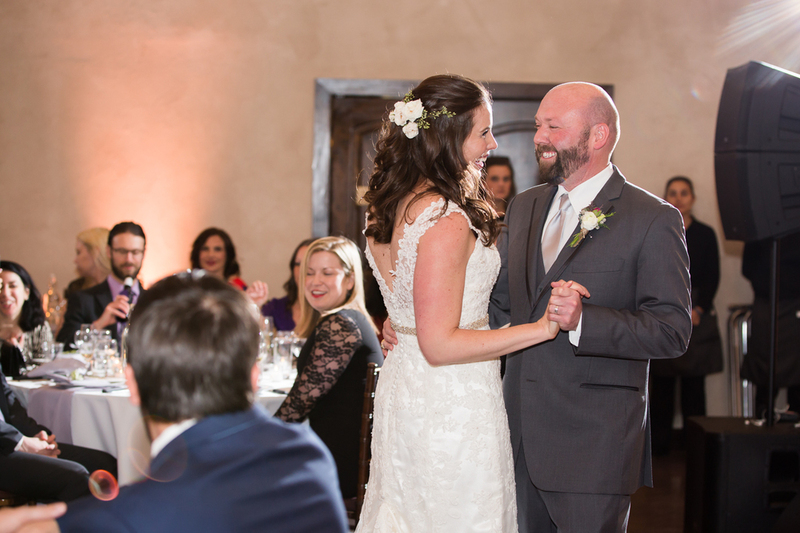 Allison and Blake’s stunning Ma Maison wedding in Dripping Springs was no exception! 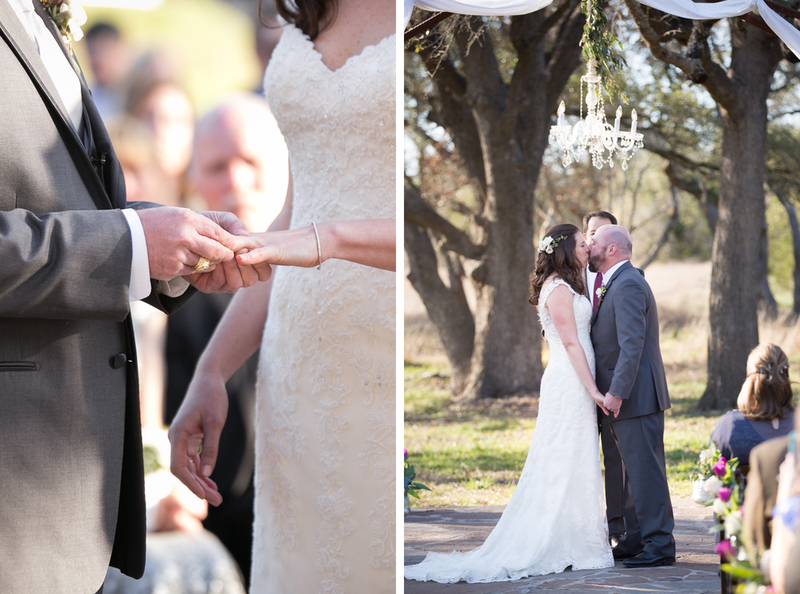 A few favorite moments: a tear-inducing card exchange, an adorable first look, and Blake’s rock star performance with the Royal Dukes band!